Saving money is always at the top of my agenda. Want to learn more about how you can save money on your energy bill? Read more below about Energy Ogre. If you live in a deregulated market in Texas (and millions do), there is a new technology company that is helping people save 40-60% off their energy bills. First, take just a few minutes and use this savings calculator to learn what you could be paying based on your usage. Energy Ogre is a one-of-a-kind technology company. The technology scours the current offers in Texas and finds the best deal for you. Homeowners, apartment renters, business owners are all saving some SERIOUS money. 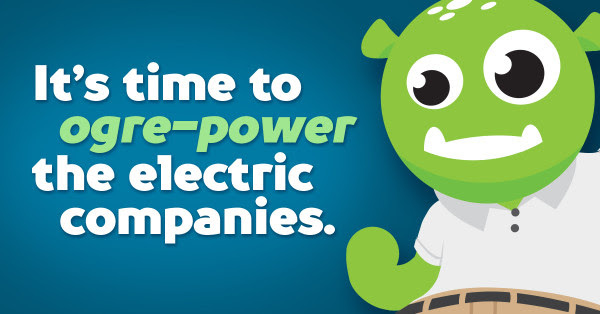 Important Note: Energy Ogre is NOT an energy provider and the company doesn't get paid by any energy provider for preferential treatment. They only find the best deal for the end consumer. 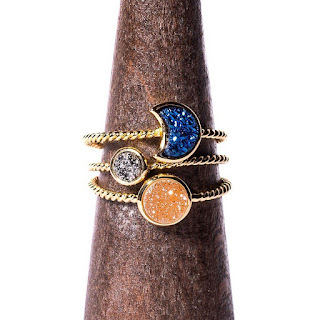 They are a highly rated company with 5.0 reviews. After using the calculator and learning how much you can save, you have the option to pay Energy Ogre $10 a month to become your "administrative assistant" and make changes on your behalf. This takes the hassle out of dealing with your energy providers and you just sit back and save big money! 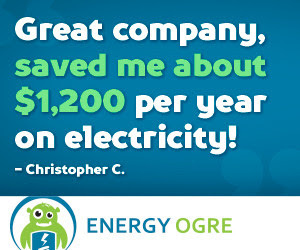 Check out what the press is saying about Energy Ogre! Here are a just a few of the reviews that you can read on Energy Ogre's Facebook Page. Alisha: "My bill got up to almost $200 a month in the summer in a small one-bedroom apartment. Now my bill has never been even close to $50 a month. I am so happy and thankful for this company who helped me save some much needed money for other bills!" Bernie: "Went with Energy Ogre 3 months ago, previously w/TXU for years @ .095 / KWH - bills ran anywhere from $160 - $300 - first three months w/ Energy Ogre - bills were Sept - $49, Oct.- $59, and Nov.-$57 - and we're an all electric house." Adam: "Energy Ogre is the best! I got out of a contract with an early termination fee and still saved lots of money!" Houston Business Journal: "Houston-based Energy Ogre’s focus is on electricity but at its heart, this is a technology company that uses analytics to find a rate that fits their clients’ demand profile." 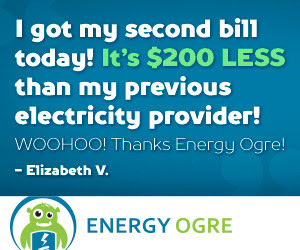 Kathy: "Got my first bill after signing up with Ogre and my bill dropped from the high $200s to $85! I was in shock .. but very happy!" The personnel behind Energy Ogre have been involved with the Texas electricity markets since well before they deregulated in 2002. This group has built power plants, scheduled fuel and electricity and even owned and managed Retail Electricity Providers in the recent past. In 2013 they decided to create Energy Ogre to help end use customers fully unlock the benefits of the deregulated electricity markets. This is a sponsored post on behalf of Energy Ogre.